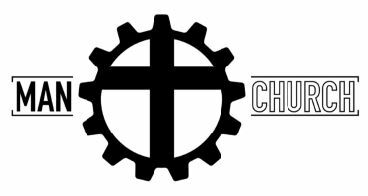 While Men of AIM does not host breakfasts directly ourselves, we are thankful for churches and organizations who provide any opportunities for men together for spiritual and physical sustenance. 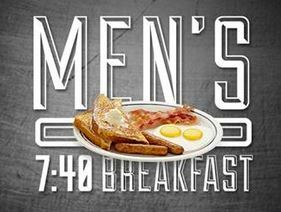 Below are men’s breakfasts we are aware of that are open to all men, not just the host church. We always encourage support of your local church first. 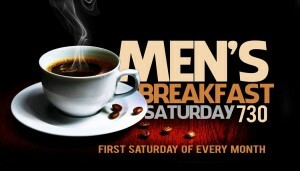 If you are starting a new men’s breakfast, might I suggest a day other than the first Saturday of the month? Usually 6-7pm food, 7-8 program, but it will change. OK, it’s not a breakfast because it’s Monday nights, but sometimes they will have breakfast food, maybe. And more importantly this page is more about opportunities for men to get together than the time of day or what kind of food is served.